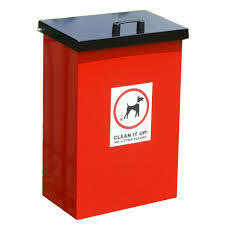 Dog bins are provided in the village. They are emptied by Erewash Borough Council who are also the responsible body when it comes to imposing fines, clearing up, etc. If you wish to report that a bin needs emptying please contact Erewash Borough Council. To report dog fouling please contact Erewash Borough Council.